Her reprimand, the one which had shot a stabbing pain to my right eye, sounded terribly out of character, like she had little patience for me. Ordinarily, she was the nicest person I knew, didn’t have a mean bone in her body. The kind who rescued animals, picked up trash at Sommerville Park, and prepared food for the elderly. Not today. I narrowed my eyes and crossed my arms across my chest in a school girl flaunt. Trixie tilted forward in her desk chair, her bosom almost resting on her desk. “This nonsense has to end. 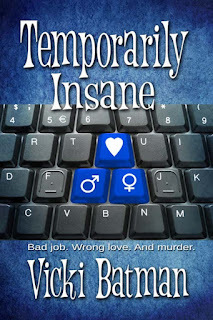 Your moan sounded like an obscure breed of a bizarre...untamed...wounded animal.” She returned to an upright and seated position and in tiny increments, rotated her chair from side-to-side, waiting for me to say something not stupid. In truth, Trixie had pounded the nail on the head. I had nothing to add. My whole life had turned into an obscure, bizarre, bad reflection of itself, thus wounding me to my core. I sighed and pouted an if only. My funsister friend owned the employment agency Jobs Inc., and on occasion, she’d happily assisted me in finding temporary work since my dream job had been flushed down the proverbial toilet a few months back, thus soiling my picture perfect life. For this newest assignment she’d located, I’d be employed as an administrative assistant for the managing partner at Northside, Lancaster, and Brookside, Certified Public Accountants, headquartered in my hometown of Sommerville. At first, she’d sounded oh-so pleasant when we began our yak about the opportunity. “Think accounting,” she’d teased, followed by a small chuckle. Her laugh had spoken volumes of Encyclopedia Britannica proportions. 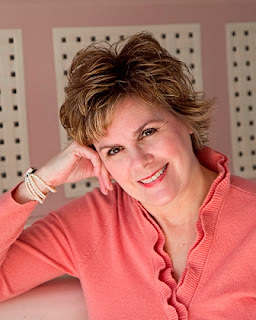 Amazon best-selling and award-winning author, Vicki Batman, has sold many romantic comedy works to the True magazines, several publishers, and most recently, a romantic comedy mystery to The Wild Rose Press. She is a member of Romance Writers of America, Sisters in Crime, and several writing groups. An avid Jazzerciser. Handbag lover. Mahjong player. Yoga practitioner. Movie fan. Book devourer. Cat fancier. Best Mom ever. And adores Handsome Hubby. Most days begin with her hands set to the keyboard and thinking "What if??" 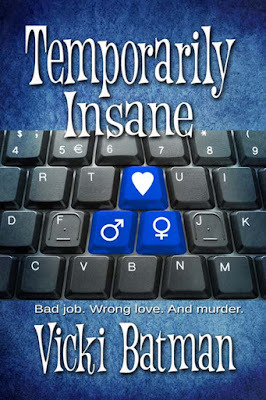 Thank you for featuring Temporarily Insane!